Let old acquaintance be forgot and new acquaintance be remade. 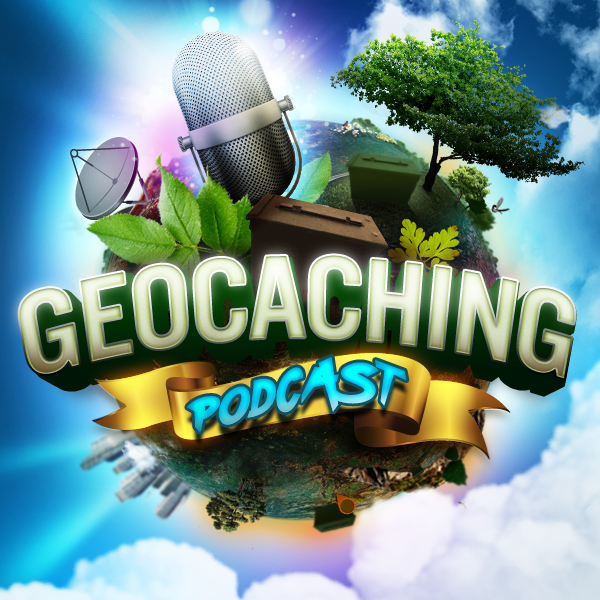 It’s our holiday end of year geocaching discussion. How was your holiday? Any geocaching? I am a relatively new listener to GCPC. I started listening about the same time as Sarah started hosting. A visit to New Zealand is one of my dreams and meeting her is person would be icing on the cake if I ever get a chance to fulfill that dream. I don’t get a chance to listen to the live taping because of other obligations I have on Wed. evening, but watching to the YouTube video on Thursday morning is something I look forward to every week. In show 520 there was a lot of discussion about food. I especially enjoyed the part about British cuisine. It brought back lots of memories of the 18 months I spent in Scotland and England. The two foods I really fell in love with and miss are fish and chips, and English tea. What we have here in the U.S. that is supposed to be British fish and chips and tea just isn’t the same. Kind of like going to Taco Bell for Mexican food. Unfortunately I somehow missed trying mushy peas. I did however try haggis as I was in Scotland most of the time and it is sold in the same shops that sell fish and chips. Not my favorite, especially after I found out what it is made from. Love the show and especially the informal style. Hope to see you at GeoWoodstock. I’ll be there as I live just across the river. Can’t miss the first U.S. Giga! Merry Christmas, happy Hanukkah, and happy holidays to the gcpc crew!